On January 27, 2017, Kentucky will have one abortion clinic remaining in the state. 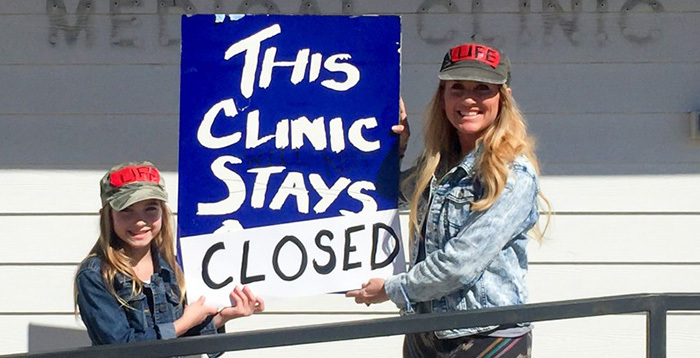 EMW Women’s Clinic currently operates an abortion chain in Kentucky, but will be left with just its facility in Louisville, as the one in Lexington is shutting its doors before the end of the month. Kentucky became the 19th state in the country to ban abortions at 20 weeks, and on January 27, it will earn the honor of becoming one of a growing handful of states with a single abortion facility remaining.